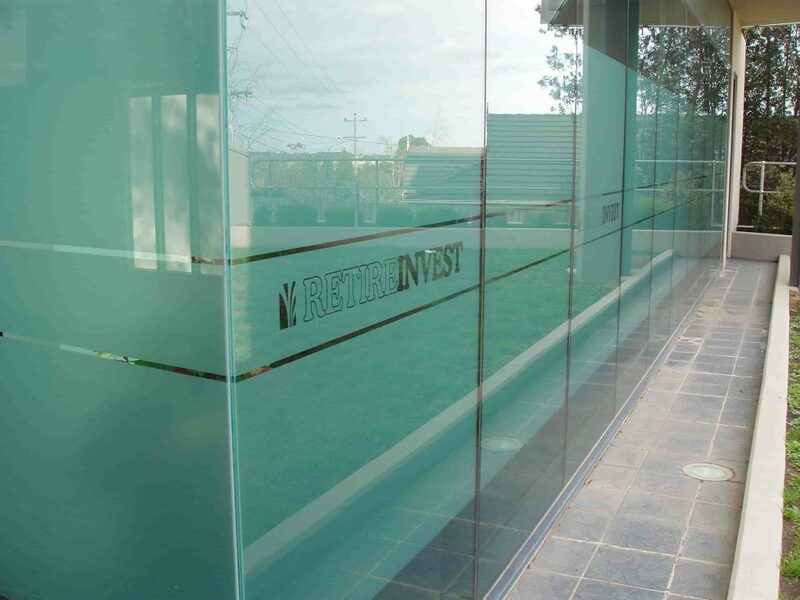 From corporate offices to libraries and everything in between, an etch will transform any window. 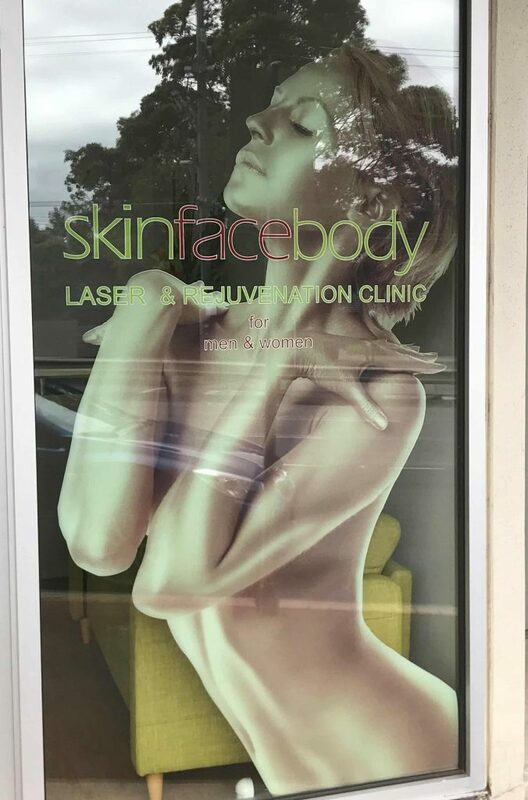 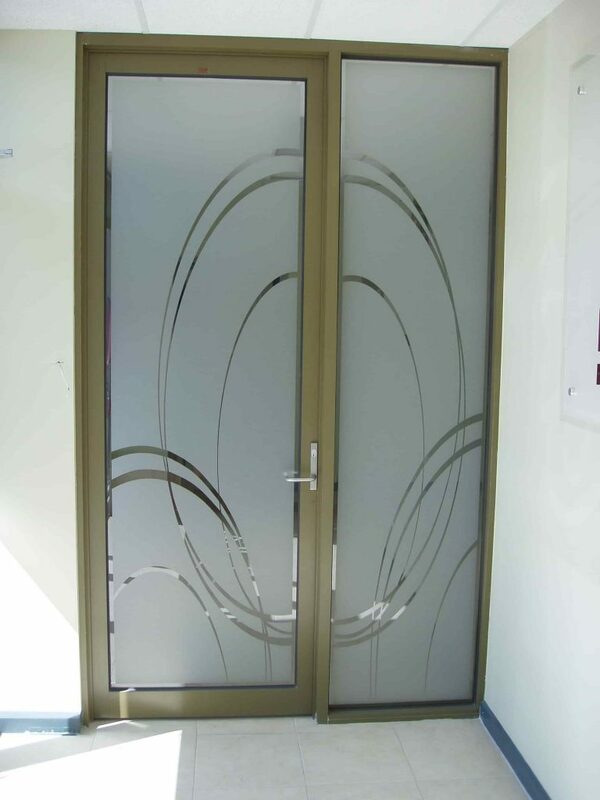 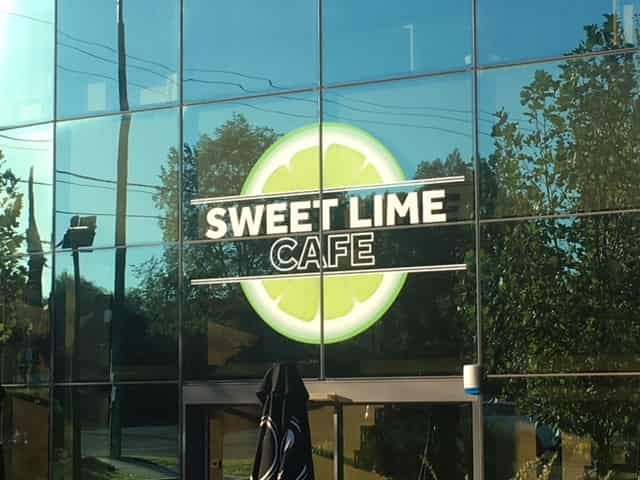 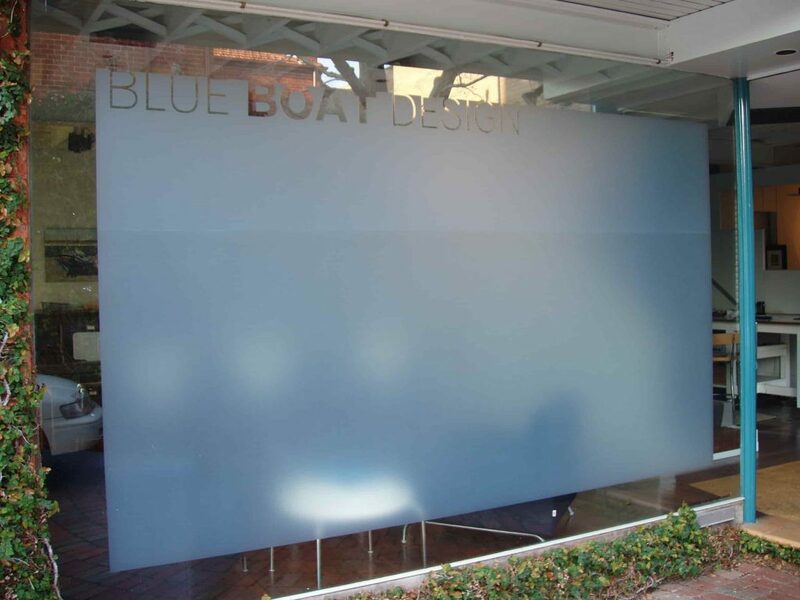 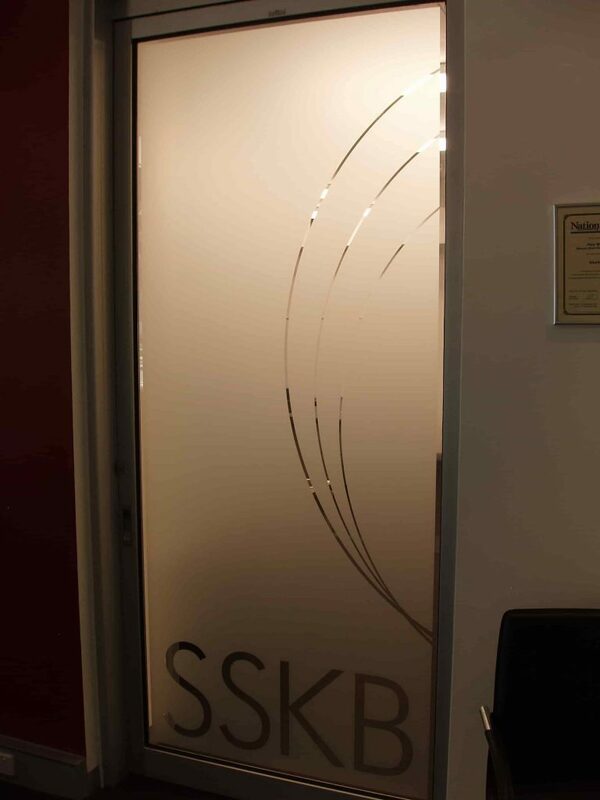 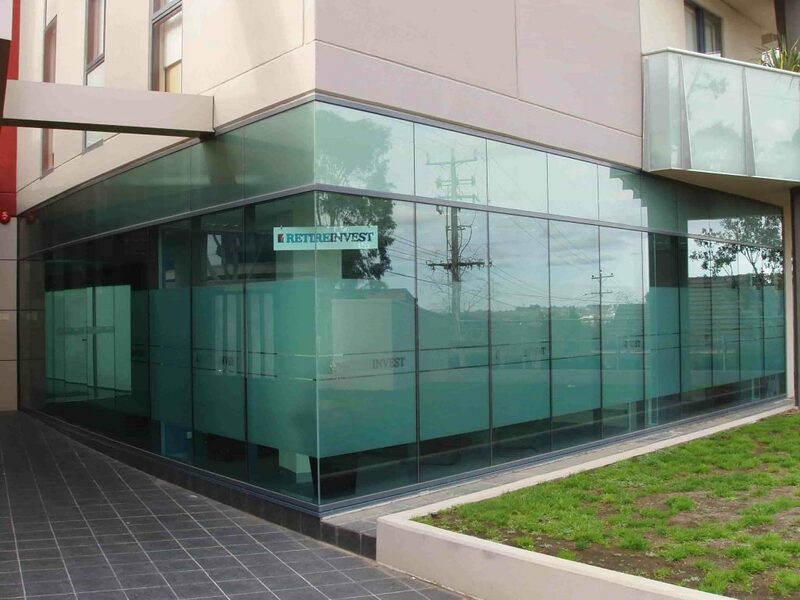 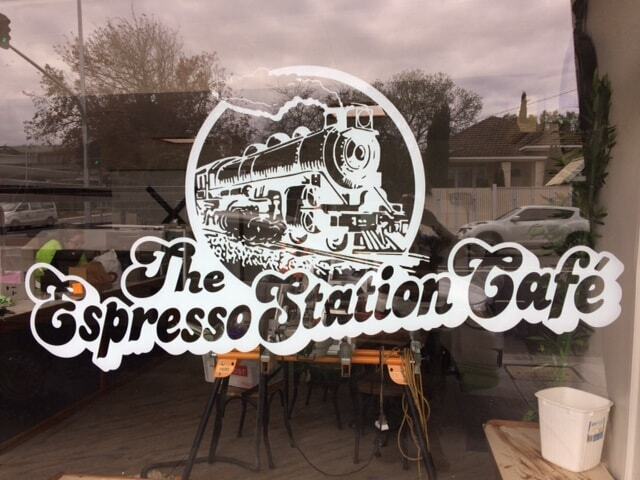 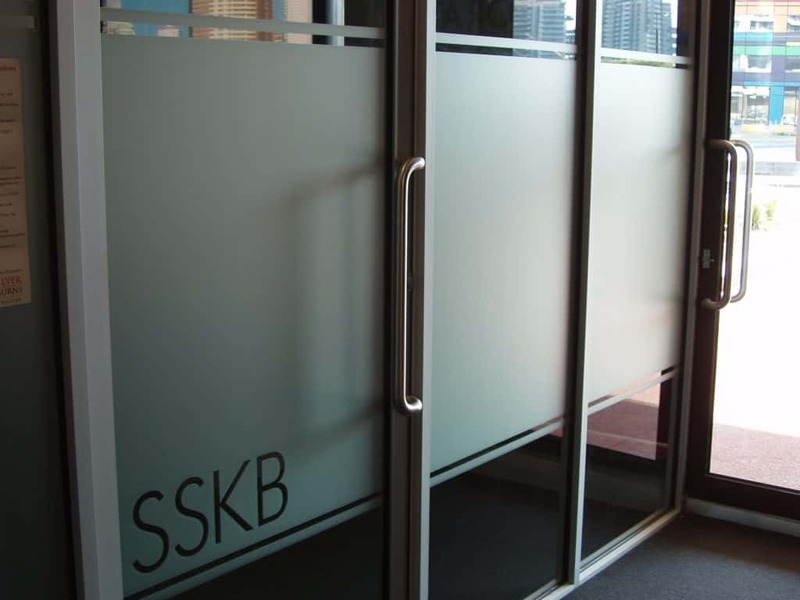 Glazing films are so versatile and can be used not only for privacy and safety films, they can also be used to create an ambiance or place elements of a company’s branding on any glazing space within an organisation. 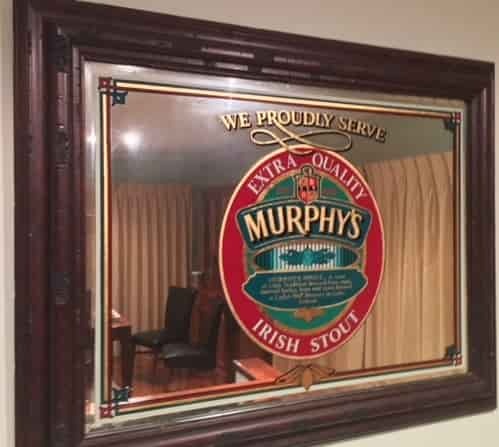 There is a huge choice of standard options available in our range however if you’re looking for a custom design we have a talented design team that can design something to suit your taste. 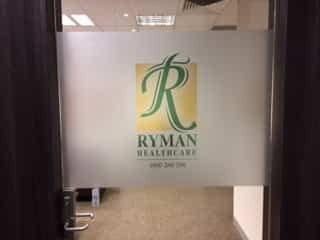 Whether you already have any current ornamentation like digital prints or are starting from scratch, give us a call today!